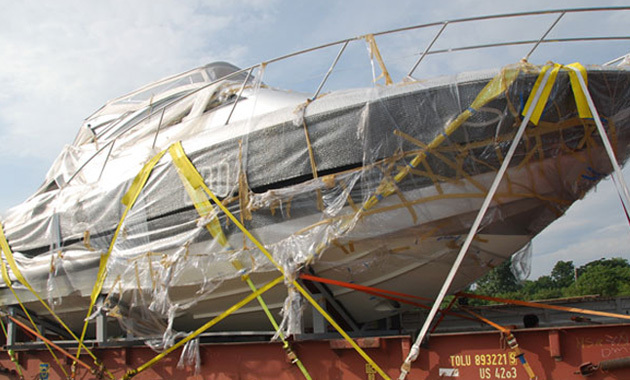 Sunnav Gladiator 38 S to Germany. 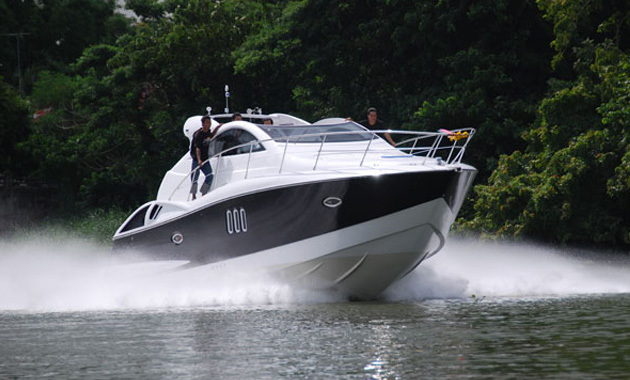 We have completed and recently shipped our newest boat, Sunnav Gladiator 38 S, from our shipyard in Ratchaburi to Lam Chabang, Chonburi, on Tuesday, November 25. 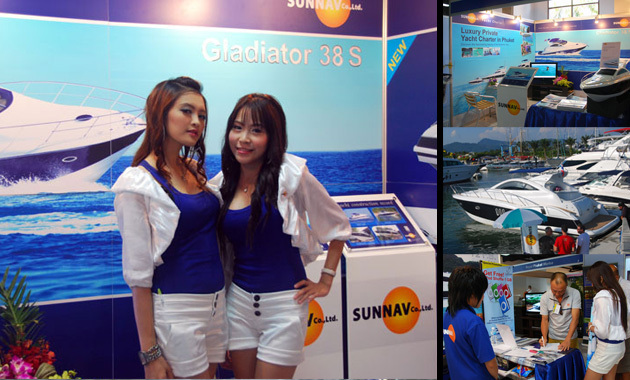 It is our pride to record a milestone journey to deliver Sunnav Sports Cruise 38S, named �T. Sai Geaw 2�, to Mr.Tony Evans, our prestige customer. �T. Sai Geaw 2� firstly got floated from our dockyard on May 25, 2008.
facebook.com | Copyright?Sunnav 2010-2016 Co., Ltd. All rights reserved.